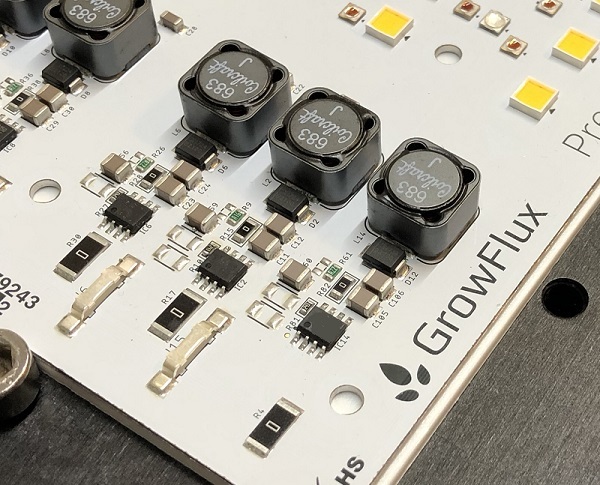 FluxScale™ is a connected, fully tune-able broad spectrum horticultural lighting platform designed for greenhouses and high intensity indoor top lighting applications. Featuring our patent pending Precision PAR™ technology, FluxScale™ is the only horticultural lighting solution on the market capable of delivering consistent PAR for up to 10 years. 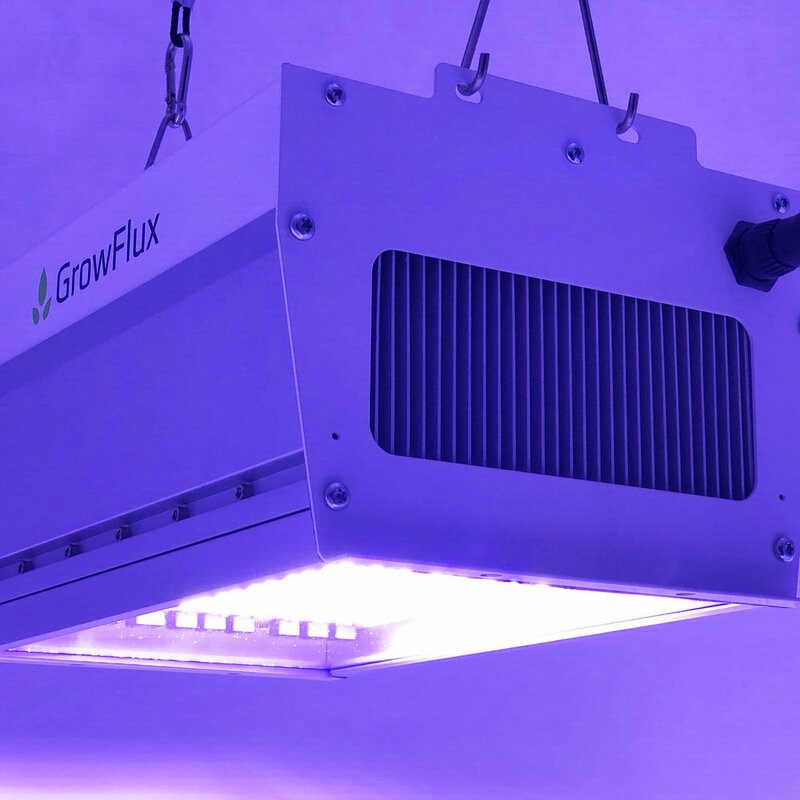 FluxScale™ is also the industry’s first LED fixture capable of delivering both flowering and vegetative PAR spectrums at full power in one fixture, offering unmatched control and efficiency for applications including crop cultivation, seed production, and greenhouse cultivation. No compromise construction. Engineered and built in USA from extruded aluminum, powder coated steel, and anti-reflective tempered low iron glass. 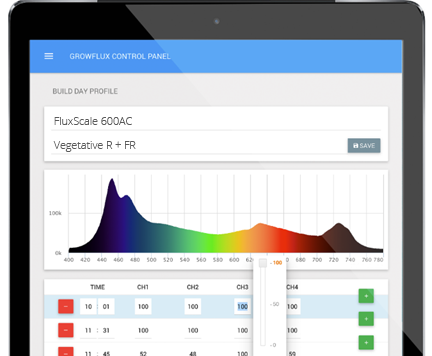 Control FluxScale with our Android and iOS apps, our browser based interface, or our API. Our easy to use spectrum editor and Light Formula builder allows cultivators to leverage advanced tunable lighting out of the box. 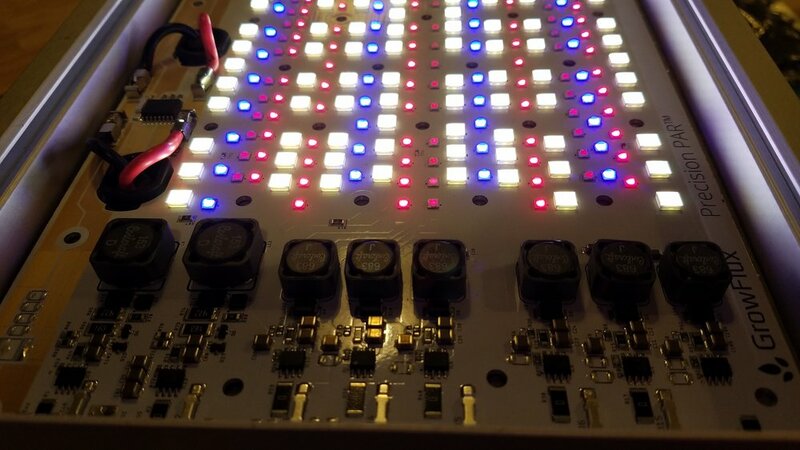 FluxScale integrates with any control system via our API. FluxScale Top Light is warm to the touch due to its uncompromising heat sink design and extreme environment IP68 cooling fans. 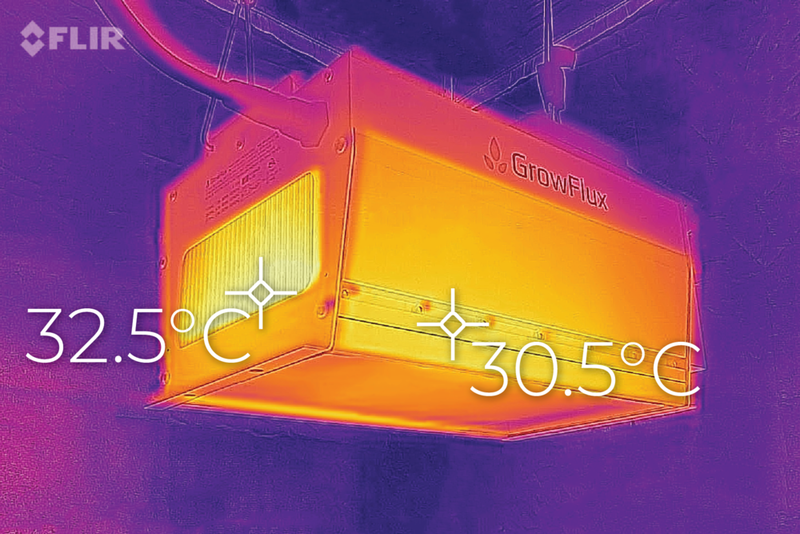 Active cooling allows FluxScale Top Light to operate in extended ambient temperatures (up to 40°C) while maintaining the output guarantee of 90% at 50,000 hours.